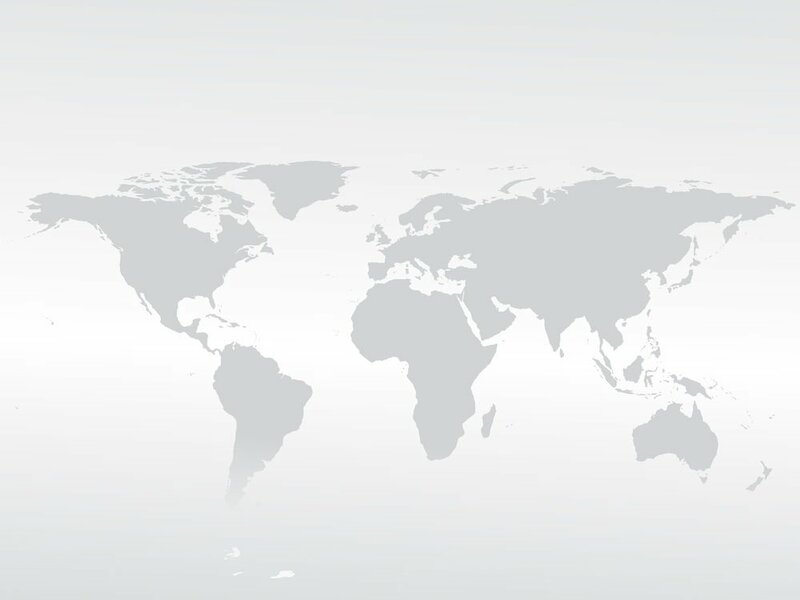 Whether your customer service agents are located in the Middle East, Europe, Africa, Asia, North America, South America, or Australia no longer matters. If you do business in Israel, virtual phone numbers can play a starring role in your communications strategy. 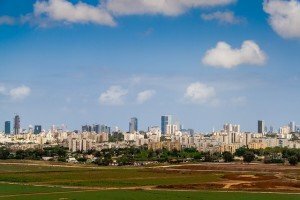 What are Israel Virtual Phone Numbers? Our Israel virtual phone numbers are a special type of call forwarding number that look and act like local or toll free numbers in Israel yet ring to phones in other countries. For example, if you have a graphic design business based in UK but would like to target customers in Israel, you could publish your Israel virtual number on your website and program its “ring-to” number so that all calls are routed to your UK office. To the customer in Israel, the number looks like it originates in the country. With local ringtones, your Israel virtual number will also sound like it originates in the country. Toll free, national, Beer Sheva, Haifa, Hasharon, Jerusalem, and Tel Aviv virtual numbers are available. Using virtual phone numbers in Israel allows you to reach a wider Israeli audience without the expense of establishing a physical presence in the country. Since you can route your calls to virtually any phone in the world, you can also centralize your call center operations. Whether your customer service agents are located in the Middle East, Europe, Africa, Asia, North America, South America, or Australia no longer matters. Simply configure the destination ring-to number, market your Israel virtual phone numbers, and begin communicating with callers. Signing up for an Israel virtual phone number is easy, and month-to-month plans are available. 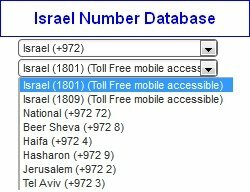 Start by selecting your desired Israel virtual phone number. Choose your desired phone type (national, toll free, or city specific). Enter your destination country and phone number (this can be changed later). Choose your plan based on the monthly allotment of minutes you’d like each month. Add any optional features you’d like such as optional rollover minutes or call recording. Add your plan to your cart and check out. It’s that easy! Note that our Israel virtual number plans are offered with no contracts. Whether you need a virtual number for a temporary project or a long-term expansion, you can use our service on a month-to-month basis with no penalties. Cancel at any time or scale your plan up or down as your call volume changes. How are you using virtual phone numbers in your global business?